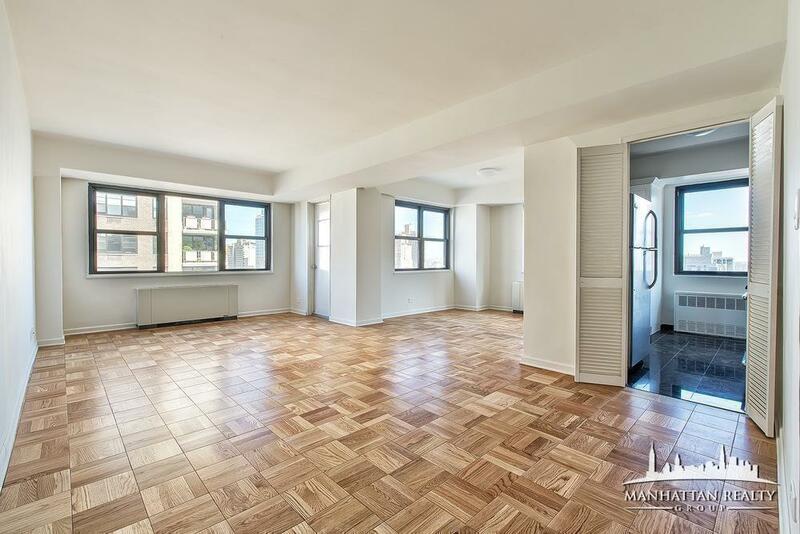 ** TRUE 1 bed** Come and take a tour of this stunning NEWLY RENOVATED king size 1 bd unit. As you walk in you're greeted with LARGE WINDOWS that show incredible views in both rooms. This allows for NATURAL LIGHT to reflect off of beautiful HARDWOOD FLOORS. With other features such as WALK IN CLOSETS you'll never run out of storage. After a long day enjoy a nice soothing bath in your spectacular MARBLE BATHROOM which includes a vanity mirror. 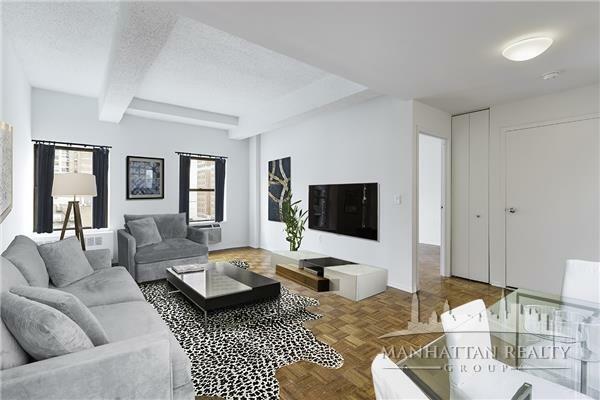 This luxurious building is within steps of major subway and bus lines for long commutes. 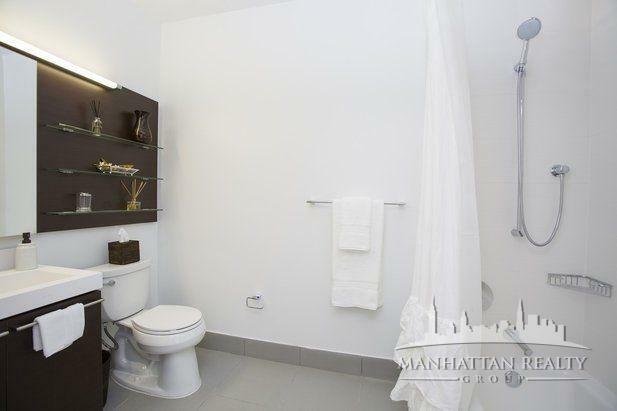 With great restaurants and clubs nearby you'll probably never want to stay home! 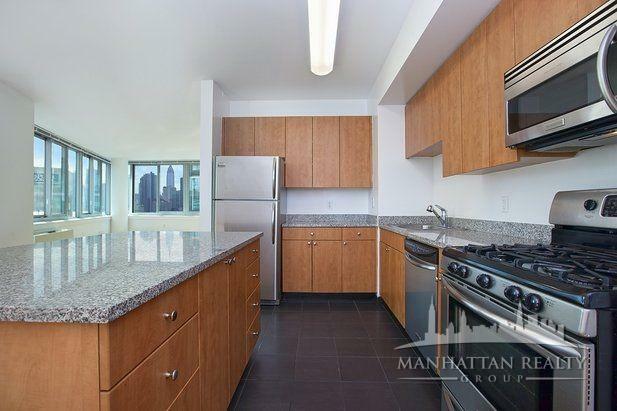 Enjoy the midtown east area with scenic views and a great neighborhood. 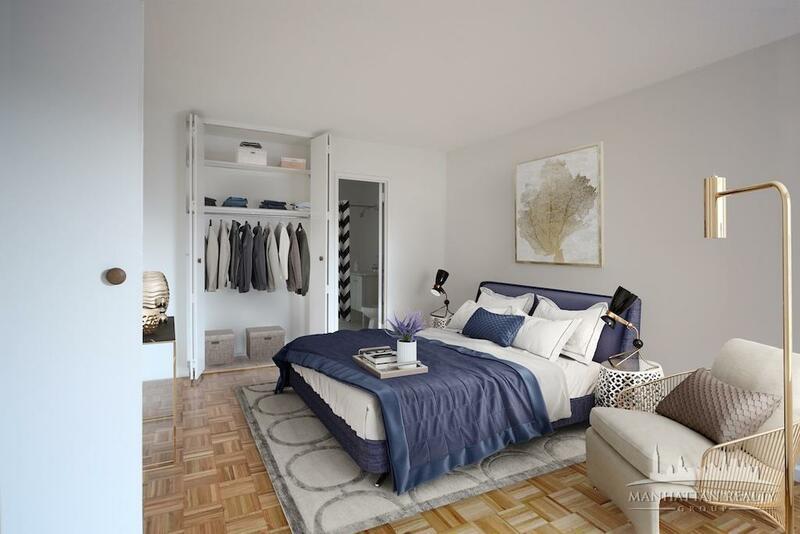 Exclusive building amenities are not limited to gym, member's lounge, movie theater 24 hr doorman, elevators, a roof deck (which allows bbq), laundry room, and valet service. 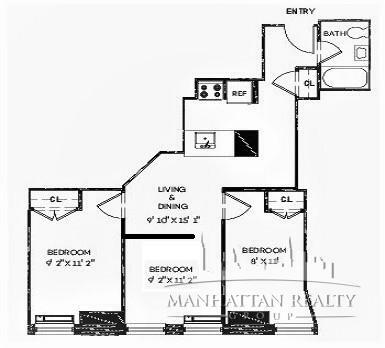 Which so much to offer there is a reason why this is one of the most sought after units in Manhattan. We're sorry, but there are currently no articles to display. 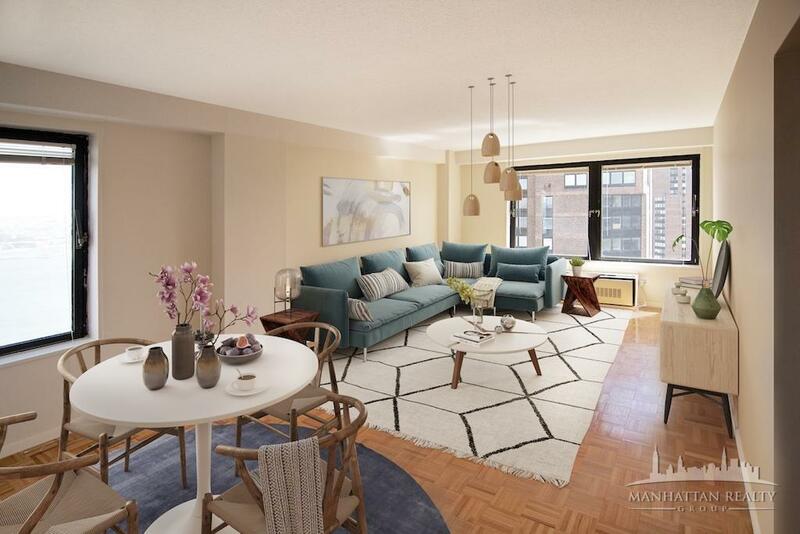 Copyright © 2019 Manhattan Realty Group.